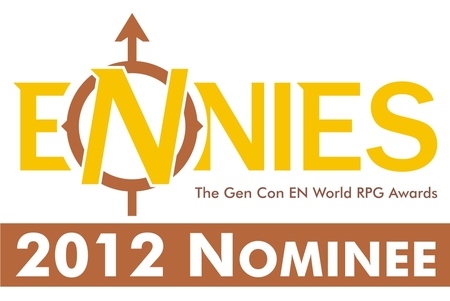 2012 ENnie Awards Nominations Announced! Voting begins on Friday, July 20 and runs to Sunday, July 29. //greenronin.com/wp-content/uploads/2017/07/RoninBanner-1.png 0 0 Evan Sass //greenronin.com/wp-content/uploads/2017/07/RoninBanner-1.png Evan Sass2012-07-13 12:20:192012-07-13 12:20:192012 ENnie Awards Nominations Announced! Ronin Round Table: Super-Setting Remixes by Steve Kenson ENnies Nomination Sale!